MS Office and Google Docs are the go-to choice of many people for document managing. We tend to send or share these documents without even thinking whether the other person has office on their system or not. Turns out, the odds are not always in your favor when you assume what software the other party has installed on their system. And if they don’t have the software then they probably won’t even open your file. 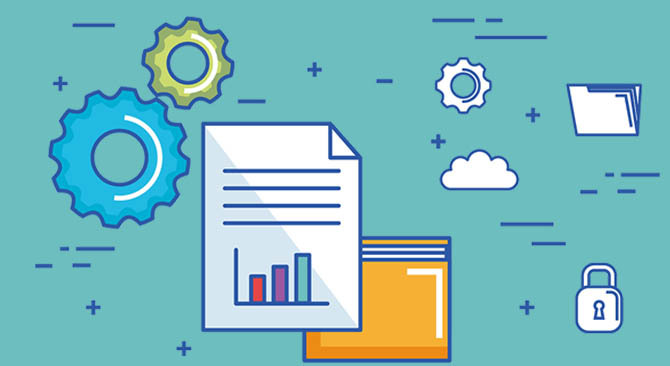 So, to make sure that your well formatted document file or complex excel sheet is accessible by the receiver, we recommend that you convert them into PDFs. You can easily convert Excel to PDF or Doc to PDF using softwares like the Classic PDF Editor. 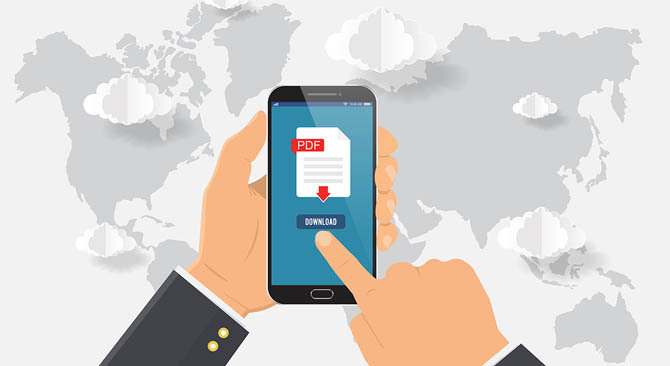 PDFs are based on a universal standard due to which they can be viewed on all types of devices and operating systems without any change in their format. These files are smaller in size than most image formats like PNG and JPEG. You can use PDF optimizing tools for reducing the size of large PDF files like an ebook, etc. Different types of files such as text, graphs, images, screenshots, excel spreadsheets and documents can be merged into a single PDF file. There are countless uses for PDF format that majority of the people do not know about. You can share important information through these secure documents with ease and keep the environment clean by going paperless. So, to enlighten our readers we have compiled a list of unexpected uses for PDF files. Have you ever dreamt of winning the Pulitzer Prize or thought about becoming an independent fiction novelist? You can now be the next bestseller writer by self-publishing your books. Write on your topic of interest or creative field and start independent publishing with the help of widely accepted format i.e. PDF. Whether it is a sci-fi novel, a book on philosophy of paradoxes or a digital family cookbook, you can now easily self-publish your work. There are countless softwares and tools that can be used for creating these ebooks. Classic PDF Editor is a PDF editing software that helps you create pro-level PDFs with high resolution images and lets you edit, modify and convert them into other formats as well. The created PDF files are of industry standard quality and are widely accepted by digital marketplaces and online publishing houses. First impressions are everything especially when they can make or break a deal with your potential investors. Plans, monthly revenues and profit projections are some details that the investors are interested to know all the time. Instead of panicking on the last moment, create these documents ahead of time and convert them into PDF files so that you can easily share them whenever required. If you are running a startup or own a small business then professional portfolios or electronic press kits are a must-have. A professional portfolio contains information regarding your business such as services offered, past projects, client testimonials and contact info, etc. An electronic press kit is basically an information packet that contains the business logo, about us information, press releases/mentions and photos, etc. Putting downloadable and search engine optimized PDF files of business portfolios and electronic press kits on your website make it easier for new clients to find them. The human resource department has to deal with a myriad of information. 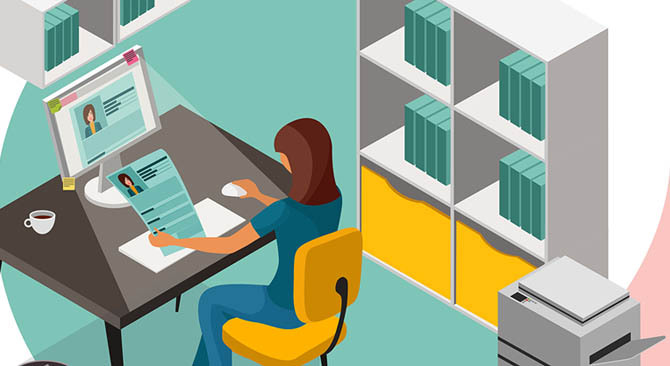 Whether it is employee information or HR policies, the information keeps on piling up. 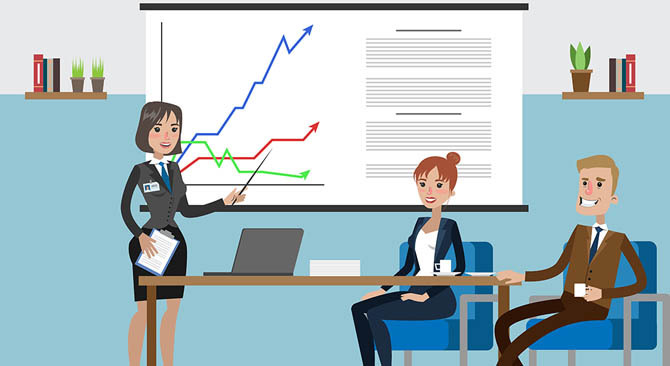 Information such as employee expectations, office guidelines, benefit details, dress code and other policies need to be shared with every employee. For situation like these all this important information can be consolidated in a single PDF file for easy sharing. The HR department can also compile the information of potential and new hires in PDFs which are searchable and keep your desktop clutter-free. 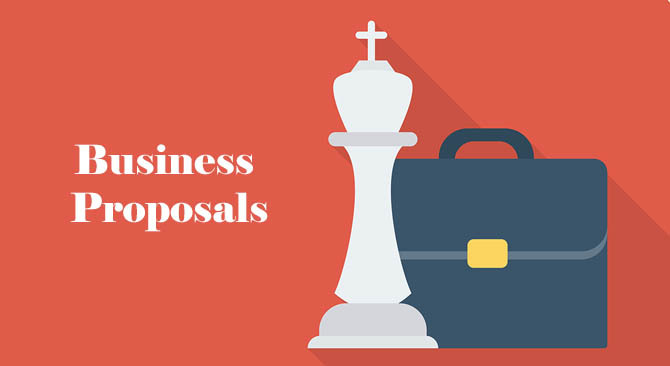 Sell your project or idea to others with an exceptionally good presentation with a PDF file. Create the perfectly formatted content with as many graphs, numbers, images and screenshots as you like with PDF creating tools like Classic PDF Editor. Add the custom touch to your PDF by branding it with your company’s logo, header and footer. The finished result is an immaculate and stellar presentation. Are you looking for a job? Are thinking of switching to another company? 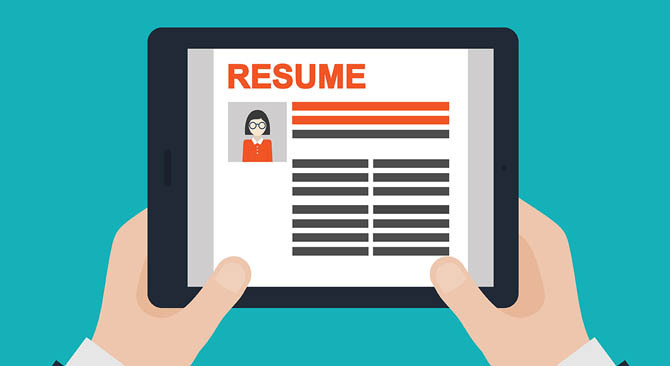 Then a killer resume and cover letter should be a part of your job hunting kit. A properly formatted and flawless resume is loved by all employers. A PDF is the perfect format for this as it appears the same no matter what device. It also gives you the flexibility in terms of layout. You can opt for the modern and chic templates such the infographic option, convert the image into PDF and share them with your potential new employers. Medical records are important documents that you can risk to lose. They can also prove to be a hassle if you are travelling especially if you or anyone in your family has a medical condition that requires regular medication. 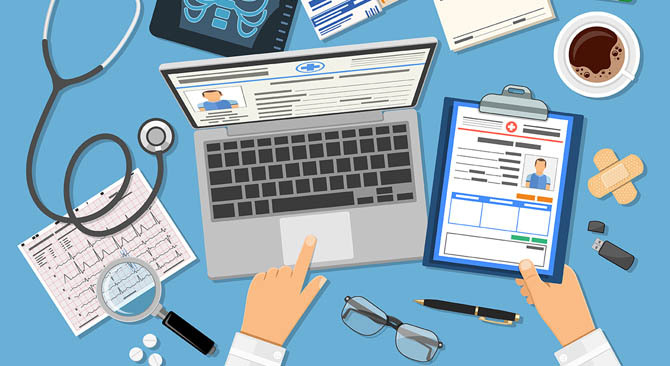 The best way to keep all the medical records accessible at all times is by preparing a PDF of your family’s important medical information such as issues, allergies, prescriptions and doctor’s contact information. Save this PDF on a USB, phone or on the cloud and have it in your reach at all times. Earth is at a very delicate stage right now in terms of pollution and we need to take steps to reduce pollution. 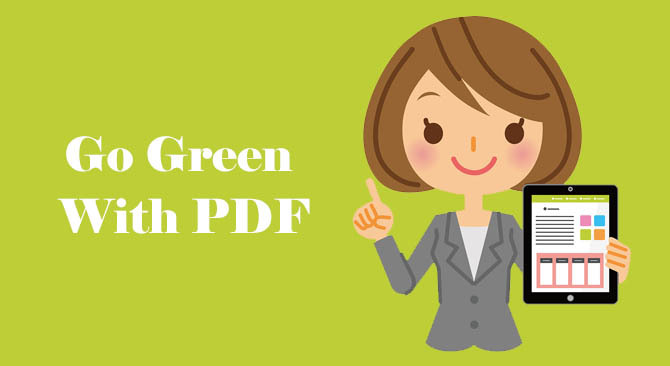 The easiest way to go green is by adopting the paperless culture using PDF files. 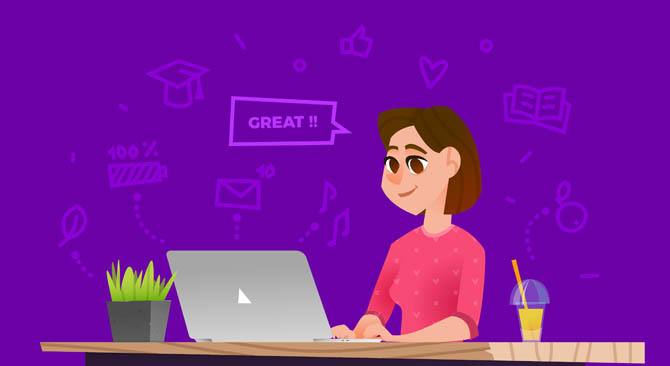 Save yourself from printing page after page, filling forms and re scanning them by creating PDF files and editing them Classic PDF editor as needed. You will not only save your time but also keep the environment clean.